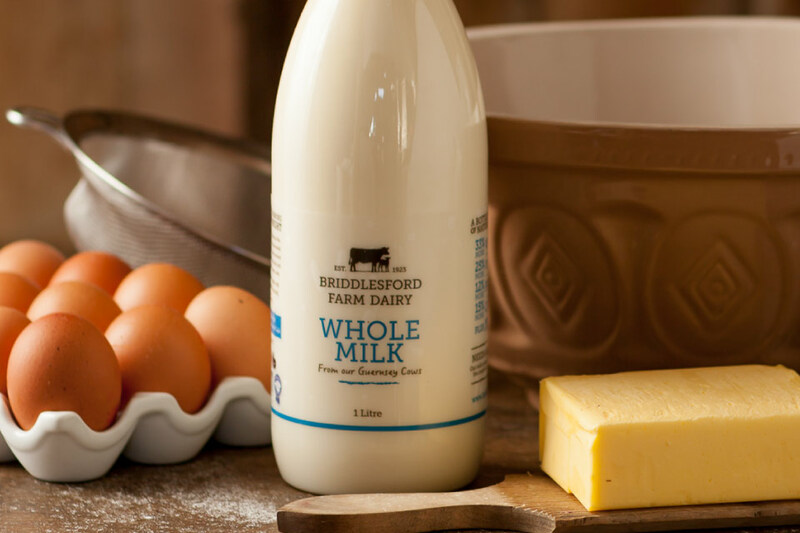 Our Briddlesford Semi-Skimmed has a slightly lighter touch than our standard Whole Milk. 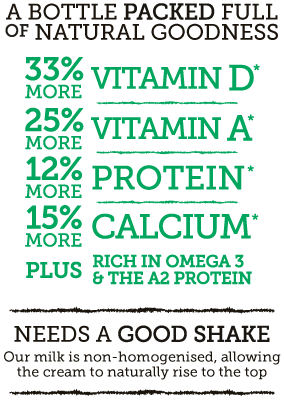 For those who prefer a little less creaminess but with all the added nutritional benefits of fresh Guernsey milk. 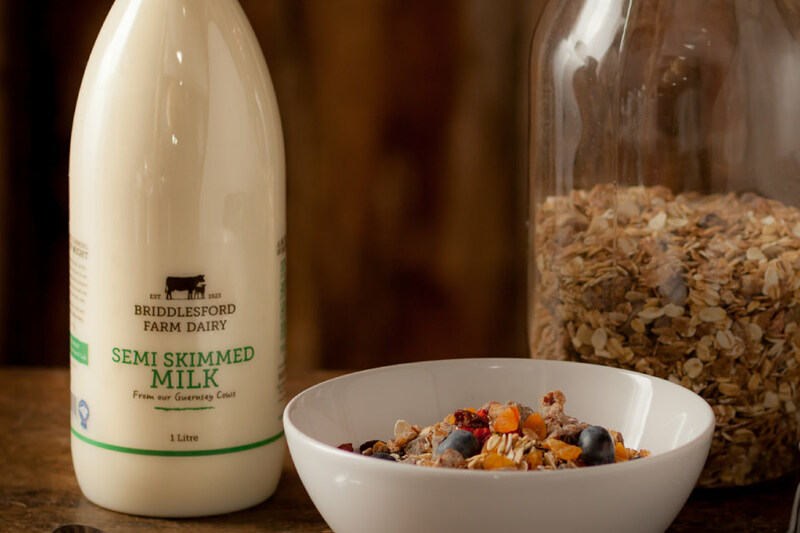 Revered by barista champions and coffee aficionados, our Guernsey milk transforms lattes, mochas, cappuccinos and macchiatos with a beautifully rich flavour and silky texture. 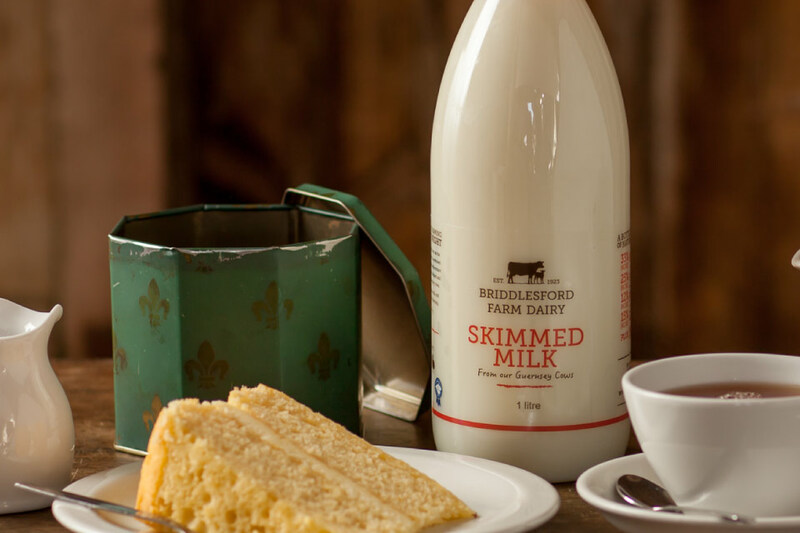 Like our Whole Milk our Semi-Skimmed is non-homogenised and even though it has significantly less cream it will still rise to the top. So it’s best to give it a good shake before use. Blend with banana, a little orange juice, honey, ginger and optional raw egg – for the perfect start to the day (also doubles up as a good hangover cure).